Winter Storm Niko hit the entire US North East coastal area earlier this morning, bringing heavy snowfall. Flights, road and rail networks, and container vessel traffic have been disrupted throughout the region. 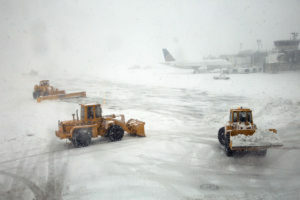 Ports and Airports have been closed, including New York, New Jersey, Boston and Norfolk. 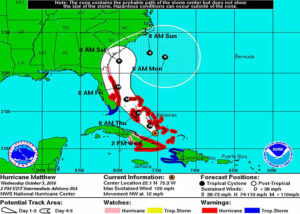 For ecasters said Wednesday morning that the storm was expected to clear the area by Friday morning, but we do not as yet have confirmation as to how long the ports and airports may remain closed. Please be advised that we expect to experience delays throughout the North American air/road/rail/ocean transportation system for at least the next few days as systems come back to full operational capacity and equipment is repositioned.